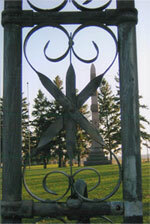 Wood Lake Battlefield Preservation Association – Welcome to the Wood Lake Battlefield Preservation Association website. Thank you for your interest. 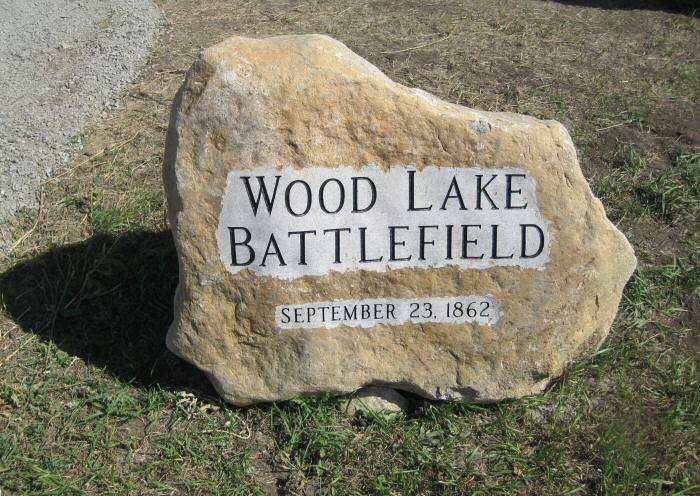 The mission of the Wood Lake Battlefield Preservation Association is to preserve, restore, promote and respectfully interpret for all people, the Wood Lake Battle site and the history involving the U.S./Dakota War of 1862. “In 1862 Minnesota had its own civil war within the larger Civil War, between Indians and white settlers. The absence of troops from this frontier state and the government's preoccupation with the war of the rebellion underlay the Sioux uprising. Militia and Minnesota volunteers finally suppressed the uprising. Historian, Pulitzer Prize Winning Author-Battle Cry Of Freedom.